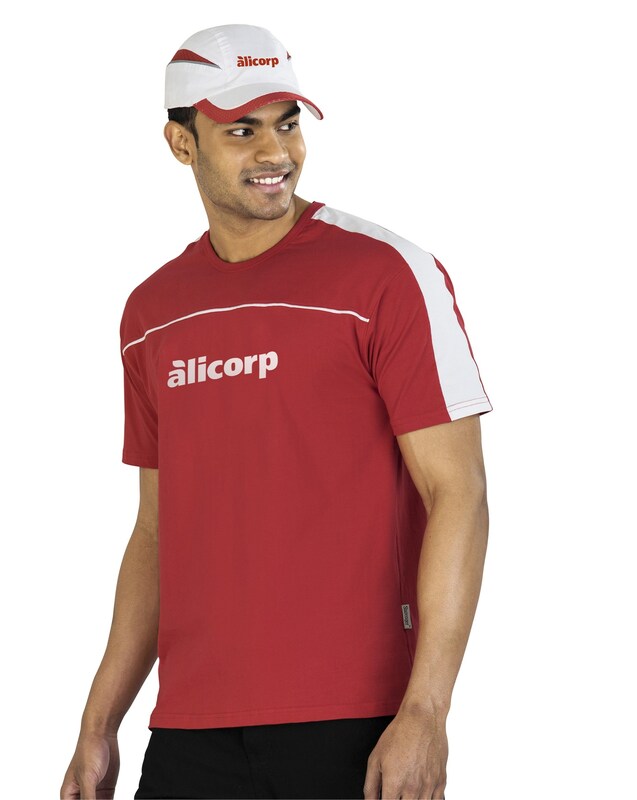 100% Cotton T Shirts South Africa- There is nothing more comfortable than a 100% cotton t shirt. 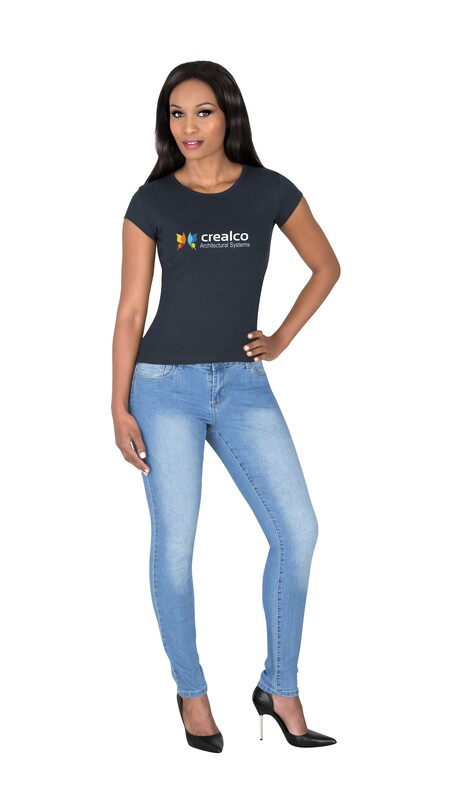 Awesome to wear and perfect for your custom corporate branding, these cotton shirts make for fantastic casual staff wear for the office. An item to be used daily, this is a great way to connect with clients and customers in a meaningful way, making sure your brand is a daily feature in their lives. Don’t miss out on these amazingly comfortable 100% cotton t shirts, e-mail info@brandinnovation.co.za now to order yours.